Production Hire supply a wide range of audio equipment for dry hire from the leading brands including PA packages, digital mixing consoles, monitoring equipment and DJ equipment direct from our premises. Production Hire supply speaker and lacoustic dry hire to the event industry. 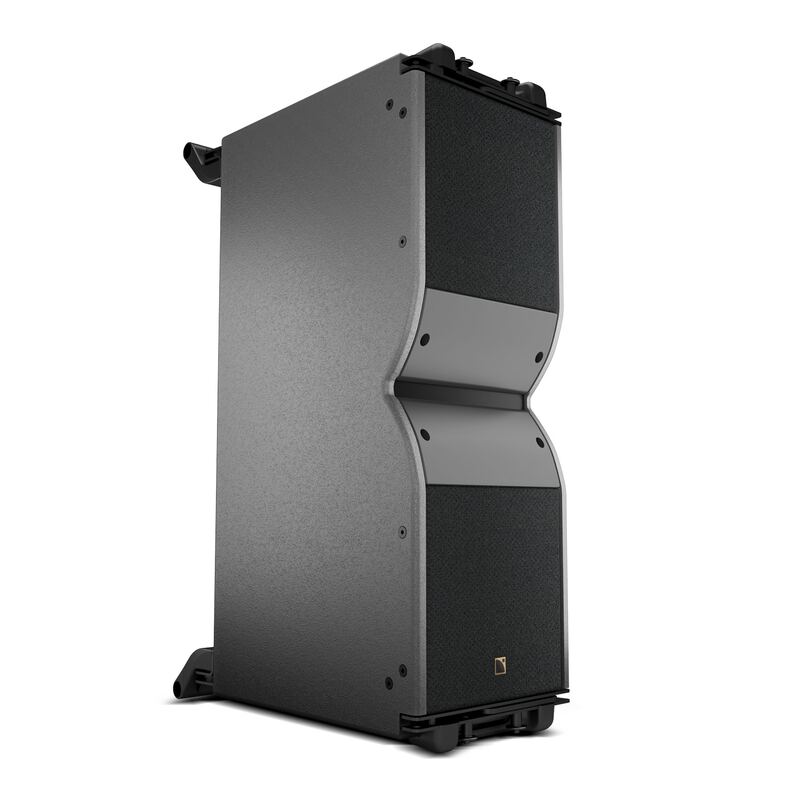 Click for our full range or call 01280 701117 for a free speaker dry hire quote. 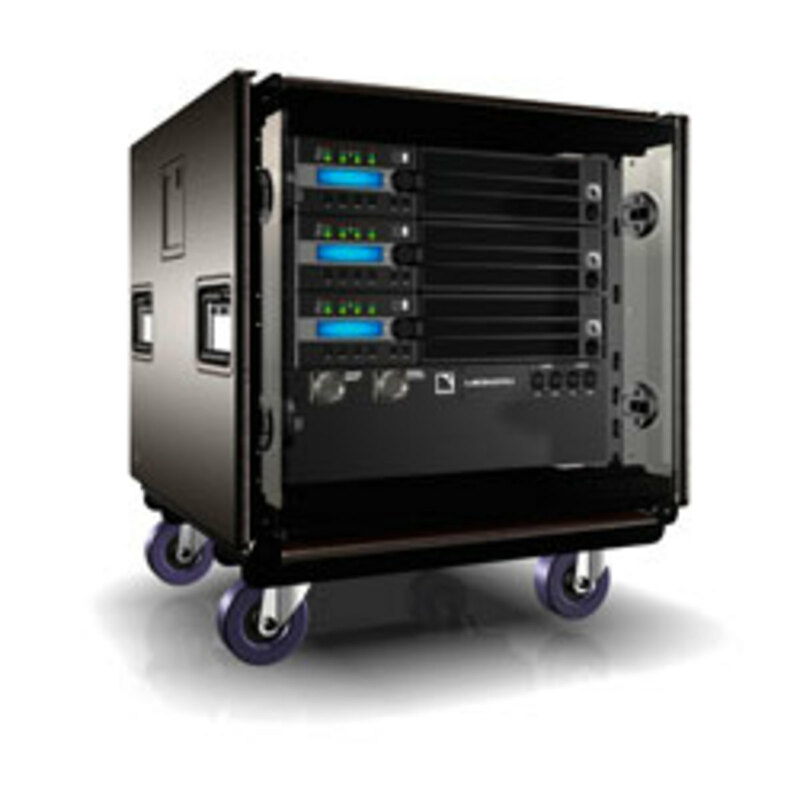 Production Hire supply amp equipment dry hire to the event industry. Click for our full range or call 01280 701117 for a free amp dry hire quote. Production Hire supply sound desk dry hire to the event industry. 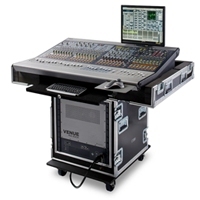 Click for our full range or call 01280 701117 for a free sound desk dry hire quote. Production Hire supply CDJ dry hire to the event industry. 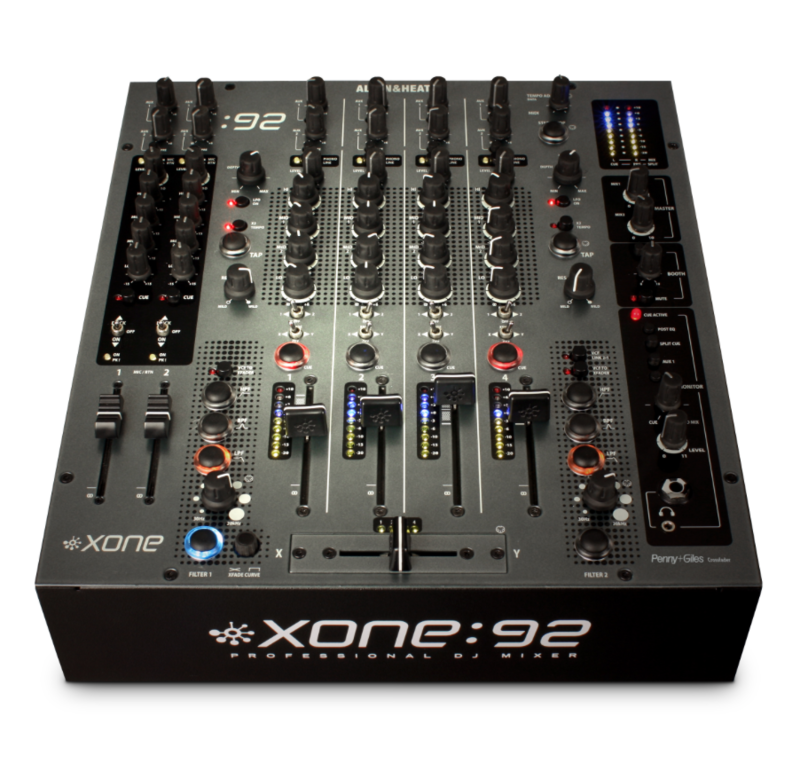 Click for our full range or call 01280 701117 for a free DJ Kit dry hire quote. Production Hire supply microphone dry hire to the event industry. Click for our full range or call 01280 701117 for a free microphone dry hire quote. 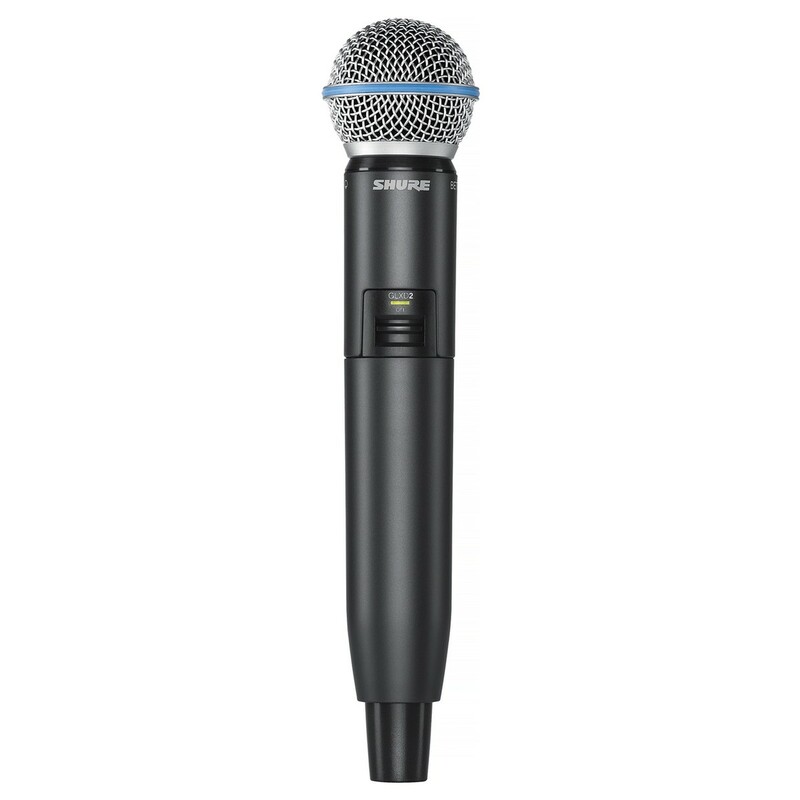 Production Hire supply radio mic dry hire to the event industry. 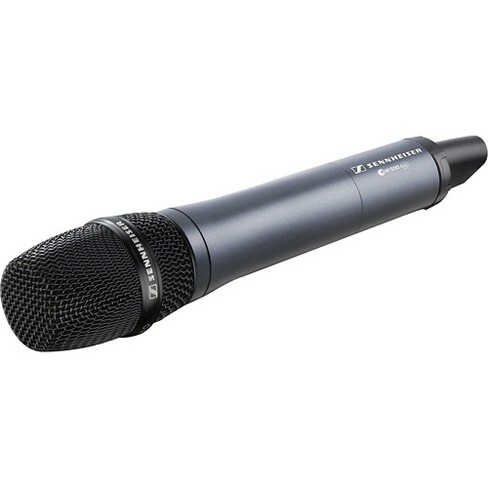 Click for our full range or call 01280 701117 for a free radio mic dry hire quote. Production Hire supply IEM Systems dry hire to the event industry. 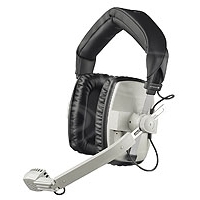 Click for our full range or call 01280 701117 for a free IEM Systems dry hire quote. Production Hire supply comms dry hire to the event industry. Click for our full range or call 01280 701117 for a free comms dry hire quote. 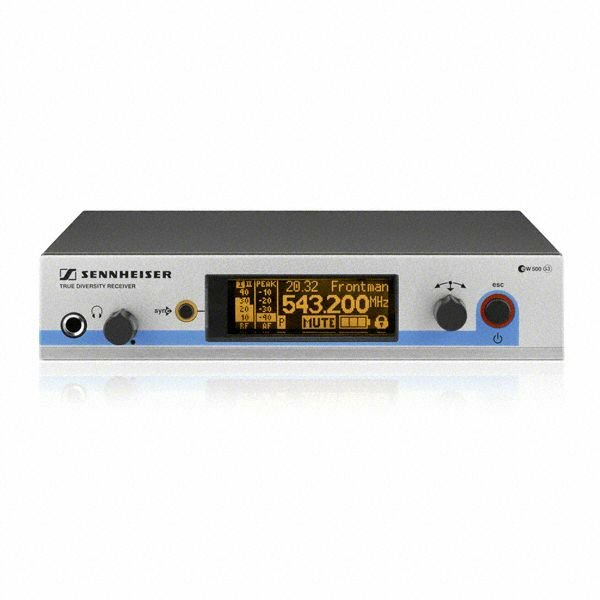 All our audio dry hire equipment is top of the range from the world’s premier audio brands. Our audio dry hire equipment is tested regularly to ensure you have a quality and assured experience while using our products. To receive a no obligation quote for dry hire equipment, click here to send an enquiry and one of our experienced team will be happy to assist you.